Healthy, well-behaved dogs less than 85 pounds are welcome to stay with you at The Lexington Hotel, Autograph Collection. While you enjoy all the entertainment and vibrancy of New York City, your little friend will be here to share in the fun! 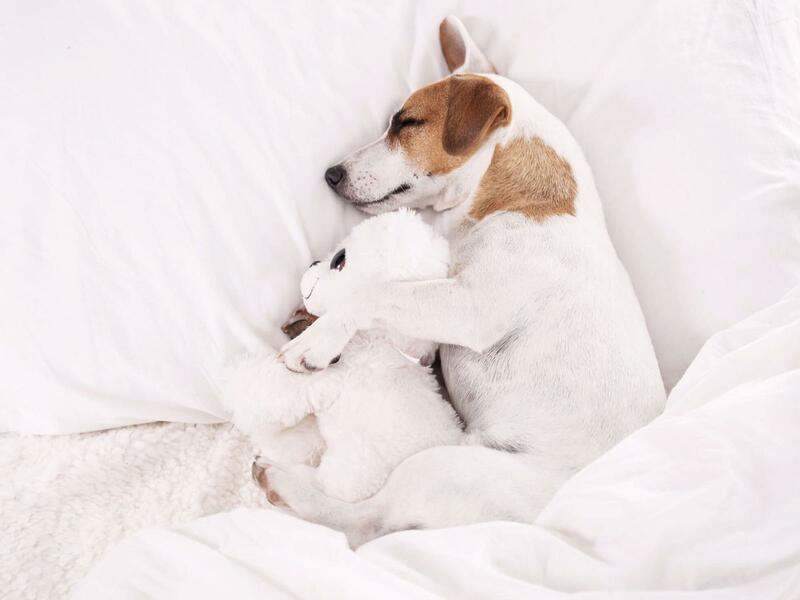 We feature special dog-friendly rooms, so please be sure you reserve yours in advance. There is a $150.00 cleaning fee per stay, and a dog waiver must be completed at check-in.